Prime Finance is an independent private lender specialising in “Short term Finance” and we have the capacity to settle up to $1.5 million dollars within 3-7 days from application to settlement. We understand that each individual scenario comes with a unique set of circumstances and we pride ourselves in thinking “outside the box” when it comes to providing solutions. Our facilities are generally used to assist clients in either taking up a commercial opportunity that requires immediate funding or to provide a bridging facility where traditional lenders say no. 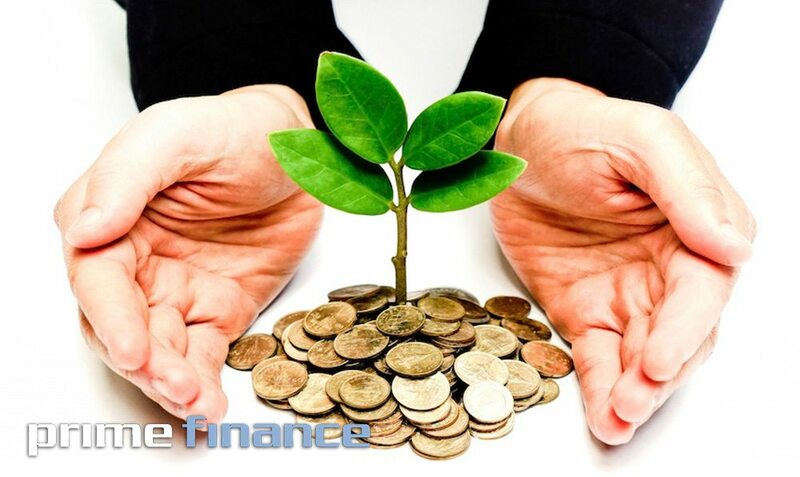 Prime finance understands the need for cash flow for all Australian SME.